One for all you Road or Triathlon Geeks… You train your body to the max, have the perfect diet dialed in… but still, you wonder if there is more “I could be doing”? Perhaps you should talk to your bike mechanic and look at upgrading your bikes tired old bearings and he could fit their latest CeramicSpeed Oversized Pulley Wheel System? Want to get that last bit of an advantage over your opponent. 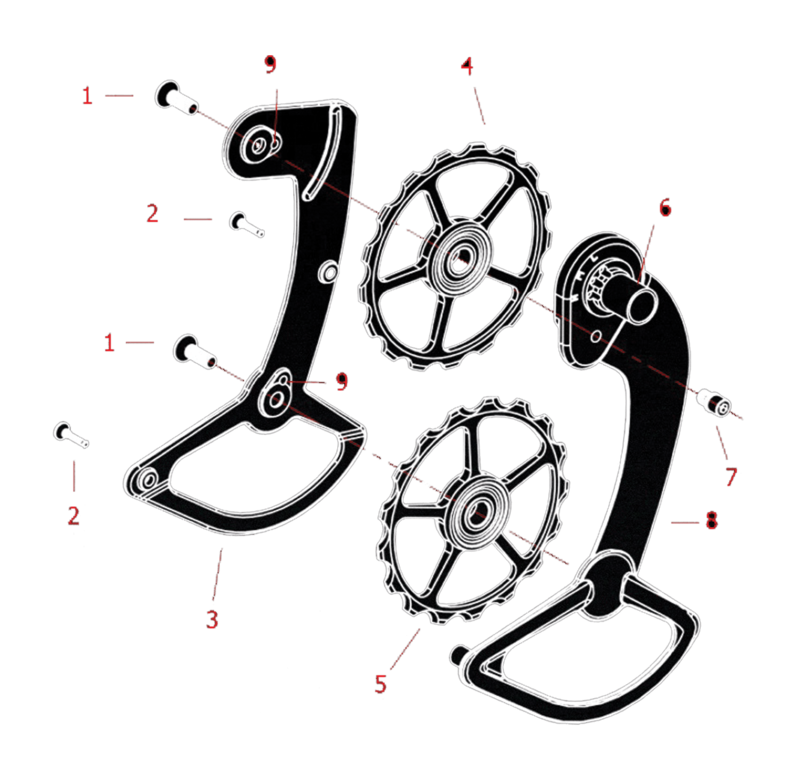 Read our mounting instructions for your first installation of the CeramicSpeed Oversized Pulley Wheel System. 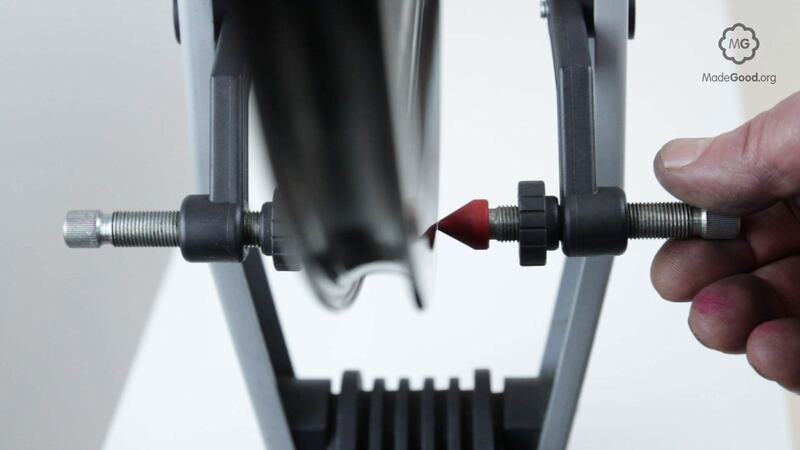 Follow the step-by-step process to mount your new system correctly and to ensure the very best in riding performance. 1. 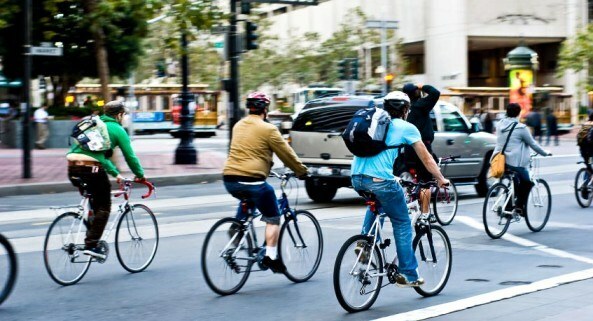 Begin with your bike mounted in a stand, shift to the 3rd smallest rear cog and remove your rear wheel. 2. 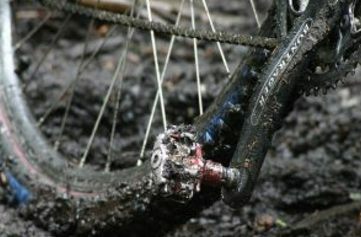 Using the proper chain tool, remove your chain. You will need a new chain that is approximately 3 links longer to complete the install. Note: it is not recommended to add links to a previously ridden chain. 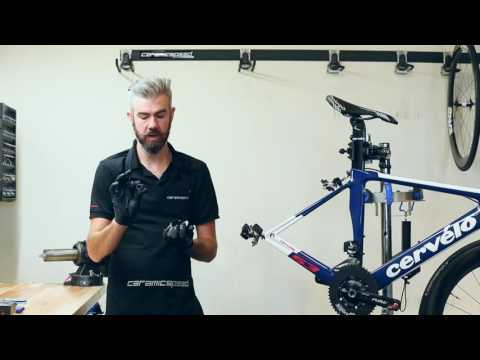 Video – CeramicSpeed Oversized Pulley Wheel System.